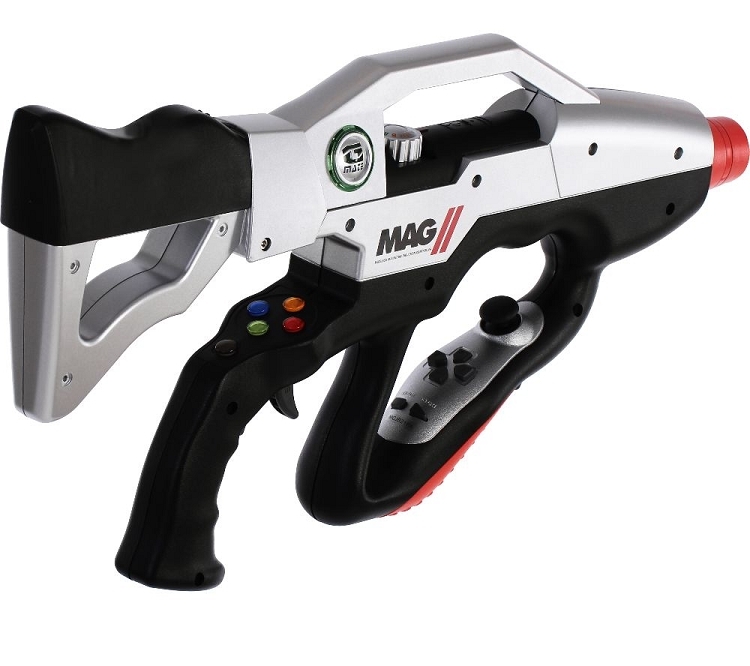 The MAG II Wireless Induction Controller for PS3 and PC is a new way to play First Person Shooter games. a range of gameplay enhancing functions, all packed into a lightweight, ergonomic design. - High Precision Motion Tracking Gyroscope, eliminating the need for a Sensor Bar. and gameplay modes accesible via the MAG II Gun Controllers? Function Dial. 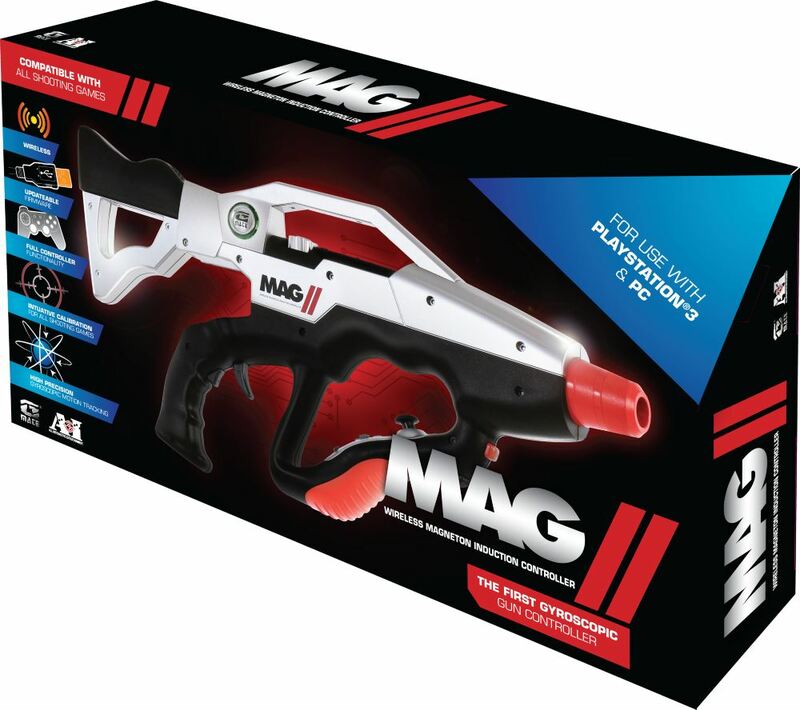 Prove yourself with the MAG II Wireless Gun Controller for the PS3 and PC and own the FPS battleground. 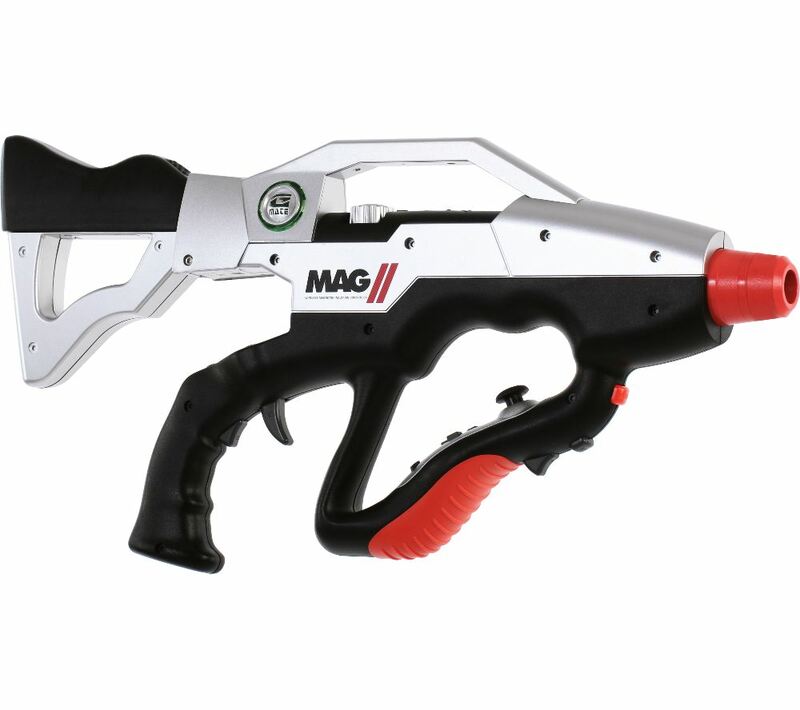 MAG II - Built to Control the Action.